A second Kickstarter? At the same time? I’m not crazy, I promise. 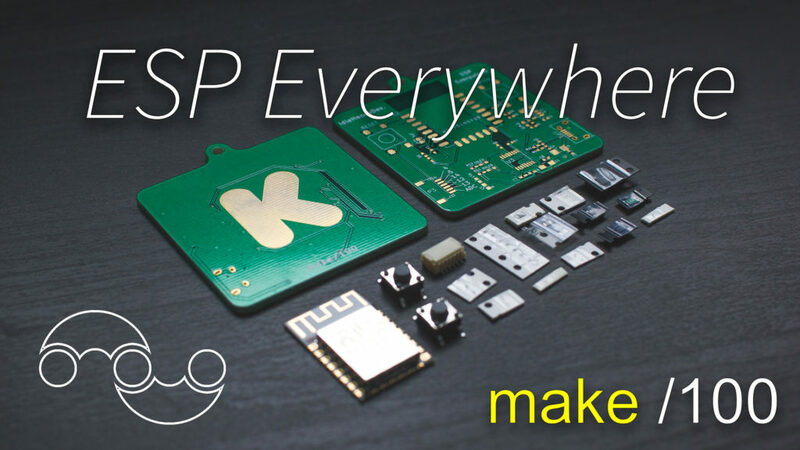 Kickstarter has a campaign right now to influence people to make 100 of something. Called Make/100. I already knew I was doing the Fidget Spinner Kickstarter, but I decided to try and make something for this as well. I thought Kickstarter was doing a great thing with this campaign, and I wanted to be a part of it. Check out the video after the jump. This entry was posted in Uncategorized on January 30, 2017 by Sean Hodgins. I’m sure some of you figured out what the poll and giveaway was for, but if you haven’t yet, here is your answer! I was trying to find out what the most suitable design would be to get a injection mold machined and the parts mass produced. I have been contacted numerous times by people asking if there was either a more affordable option, or if I had extra fidget spinners I could give away. 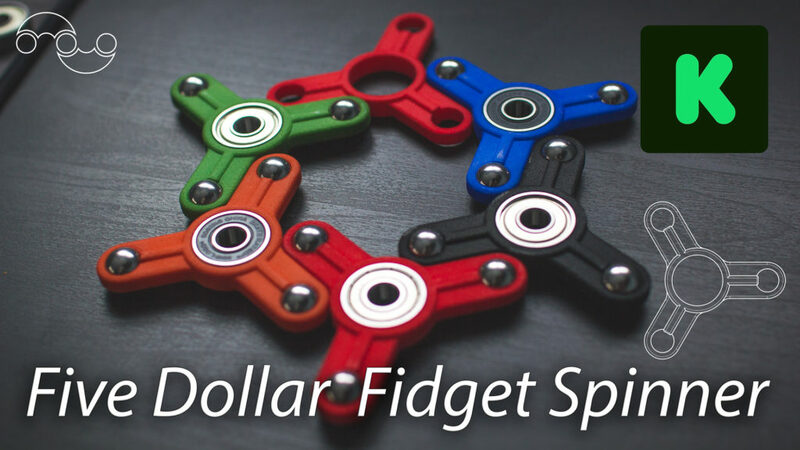 I started to realized that there is a very large group of people who can’t afford even the cheapest spinner.I decided to do something about it. Kickstarter anyone?! Keep reading after the jump. This entry was posted in Uncategorized on January 20, 2017 by Sean Hodgins.